BEIJING: China affirmed its stance on CPEC as its Foreign Ministry’s Spokesperson Lu Kang on Friday said that Nawaz’s disqualification from public office would not affect China-Pakistan Economic Corridor (CPEC). 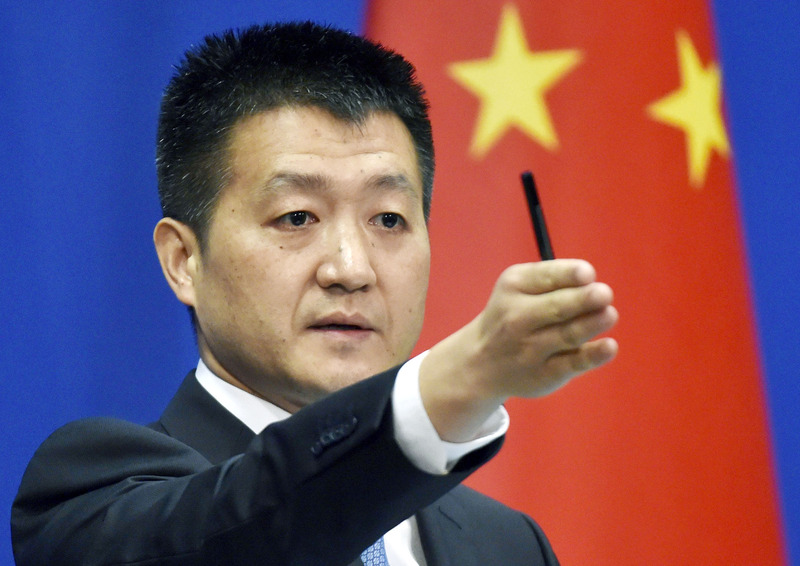 While commenting on SC’s verdict that disqualified Nawaz to hold any public office, Chinese Foreign Ministry’s Spokesperson Lu Kang said that ruling is the internal affair of Pakistan. ”As a friendly neighbor, China hopes that all parties and sections in Pakistan can prioritize state and national interests, properly deal with their domestic affairs, maintain unity, stability, and keep focusing on the economic and social development”. Earlier, Supreme Court disqualified Prime Minister Nawaz Sharif from public office over long-running corruption allegations, a decision that ousted him from the premiership for the third time. The ruling saw political uncertainty take hold in Pakistan once again, with Cabinet dissolved and the country left without a sitting prime minister. Previous articleWho could be Pakistan’s next PM? Can Cryptocurrency Work in Pakistan?